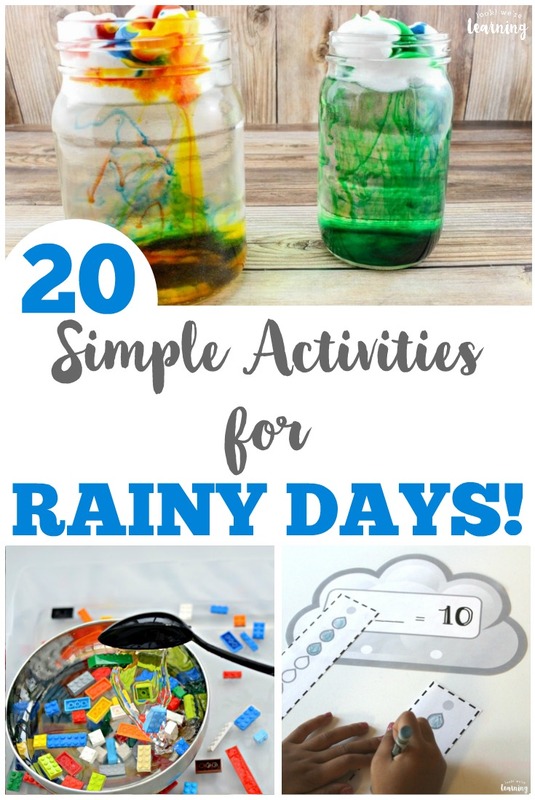 20 Simple Rainy Day Activities for Kids - Look! We're Learning! 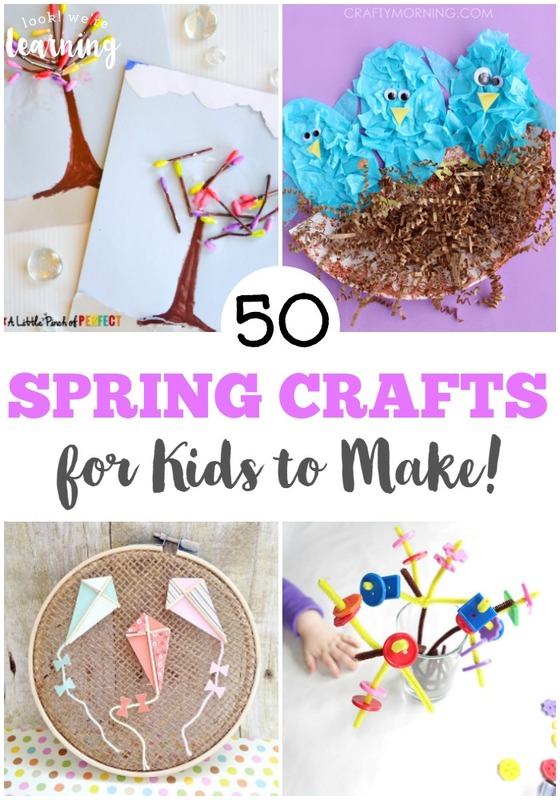 But, there are plenty of fun and entertaining ways to spend a day indoors for kids, and you can even do these activities with them! 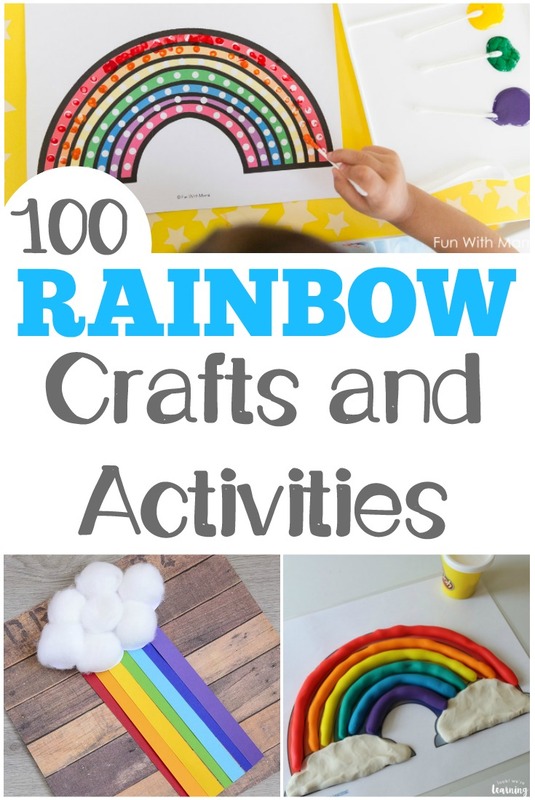 Here are 20 fun rainy day activities to do with your kids that are both simple and educational! Need even more ways to have fun indoors? 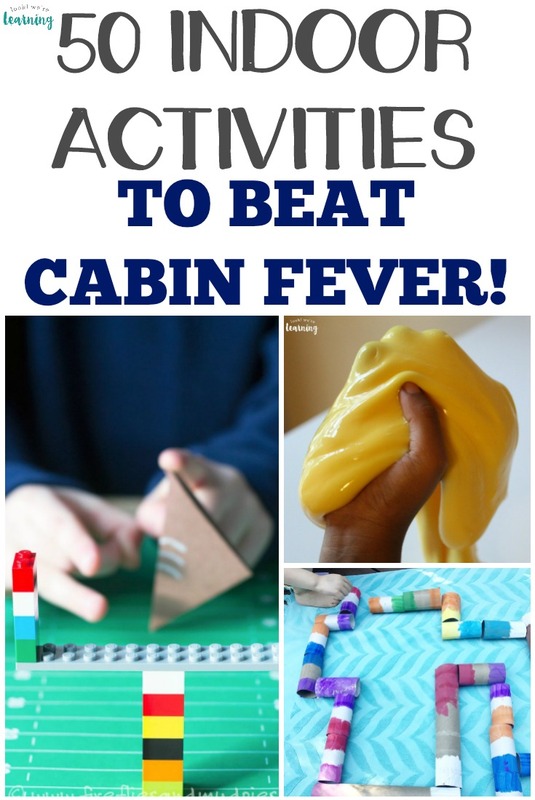 Check out this list of 50 ways to beat cabin fever with your kids! 1. Raincloud Adding to Make Ten Activity – Look! We’re Learning! 11. Coffee Filter Flower Craft – Look! We’re Learning! 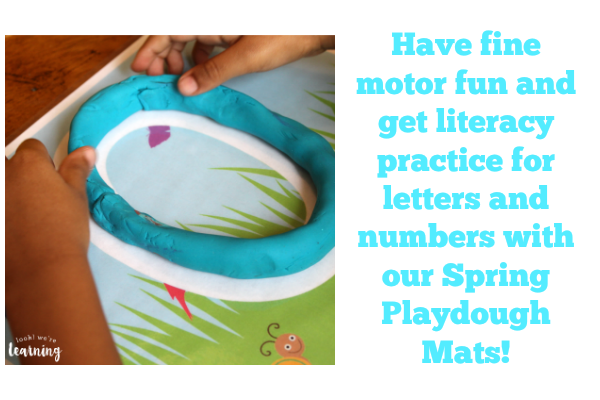 Share these other fun learning activities with your little ones! 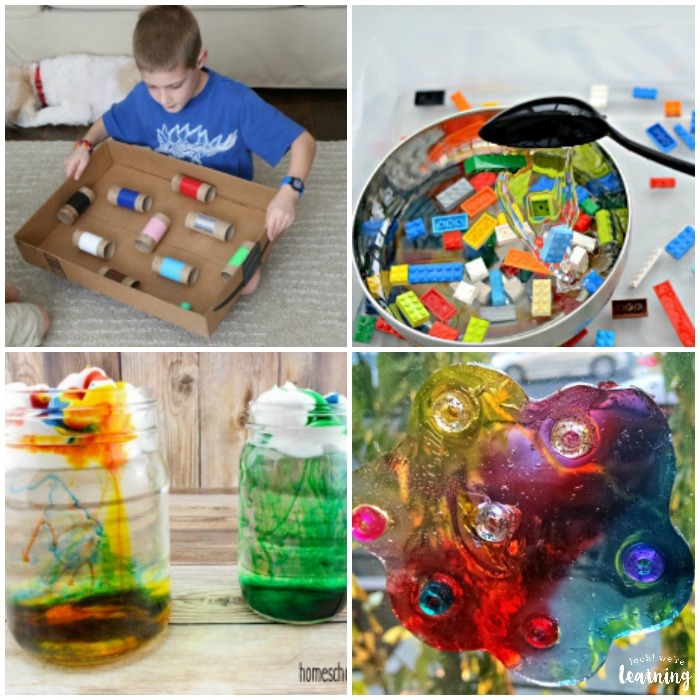 Get more fun indoor activity ideas on my Indoor Play Pinterest board! Want to get fun activity ideas in your inbox? Sign up for our email newsletter to get parenting tips and exclusive printables!